Can you believe that it is almost December? I’m still in disbelief at how quick November went by. Thanksgiving completely snuck up on me this year and here we are just a month away from Christmas! A new month means a new month of meal plans! I’m definitely making a monthly dinner meal plan part of my regular routine. 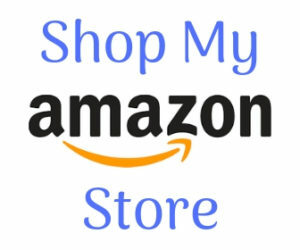 It has been so helpful for me and my family. Anytime one of my kids asks me what we’re having for dinner, I just refer them to the calendar. I get tired of answering the dinner question ALL. DAY. LONG. Any other moms feel me? I’ve had some great feedback from some of you too. 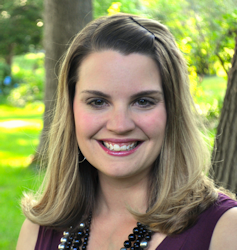 I love hearing how my meal plans (or other resources) benefit your family. It also helps me to know what resources you all want and need. So keep the comments, emails and Facebook messages coming. 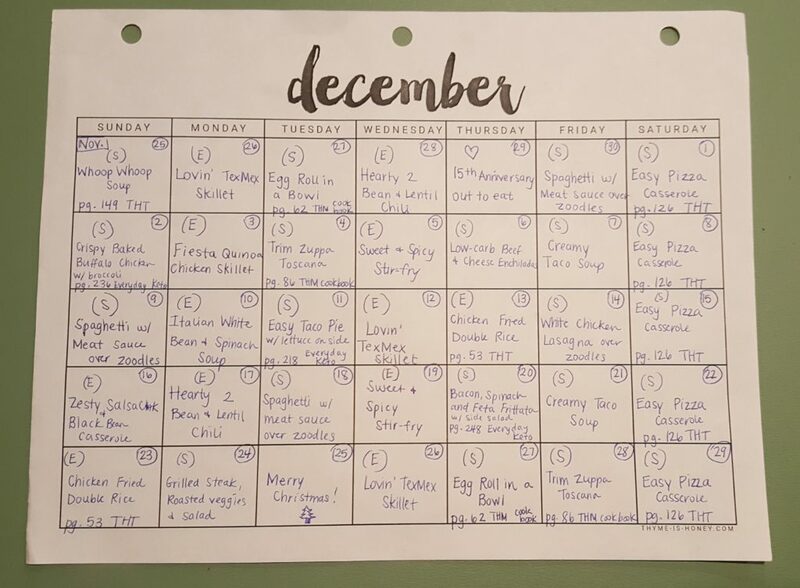 You’ll notice that this calendar has one week of overlap from the November meal plan. December doesn’t technically start until Saturday, but I personally like to see whole weeks planned. So this is really five full weeks of dinner ideas. 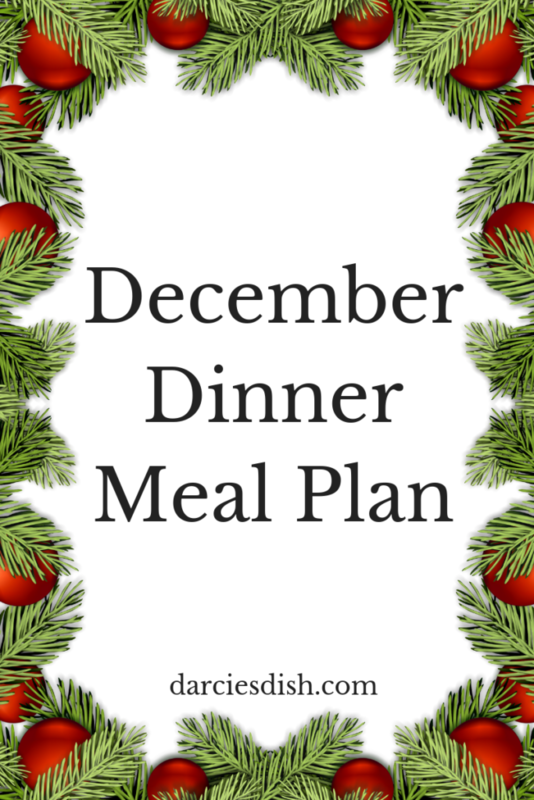 December 30 & 31 will be included with the January meal plan. Also, this month I’m using the cookbook Everyday Ketogenic Kitchen a few times. This book is such a great resource to have on hand! It’s written by Carolyn Ketchum from All Day I Dream About Food. She has hit it out of the park on this cookbook with so many delicious recipes! 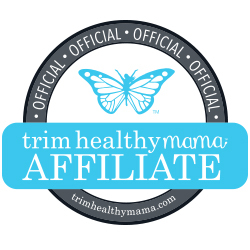 All the recipes follow keto and thus fit into the S category for Trim Healthy Mama. I highly recommend this book to anyone following Trim Healthy Mama or keto.